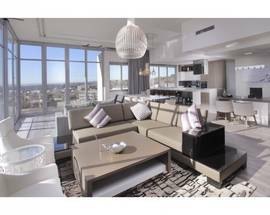 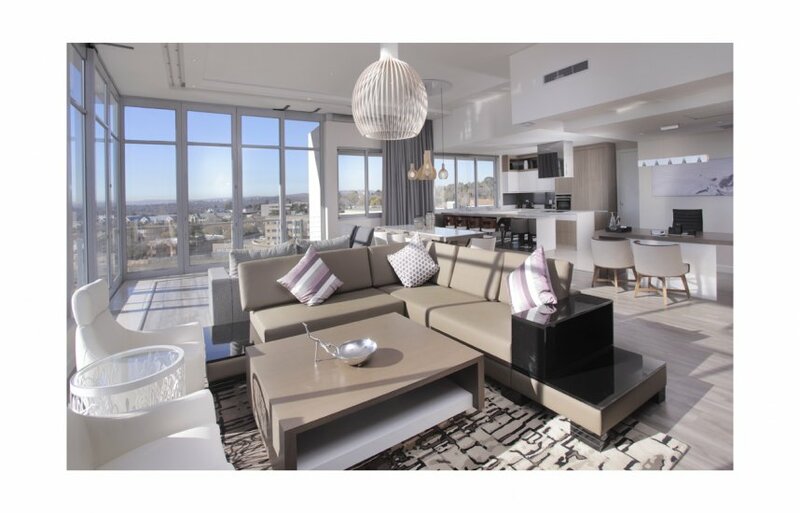 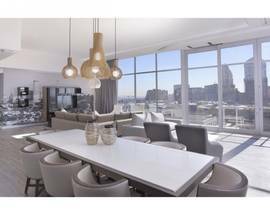 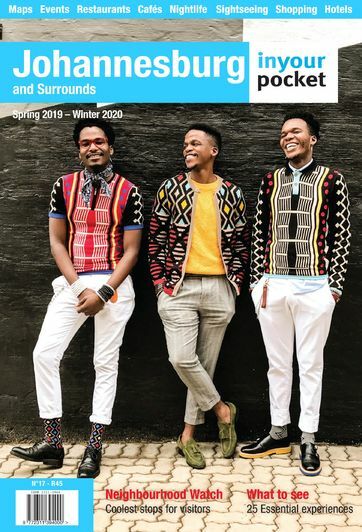 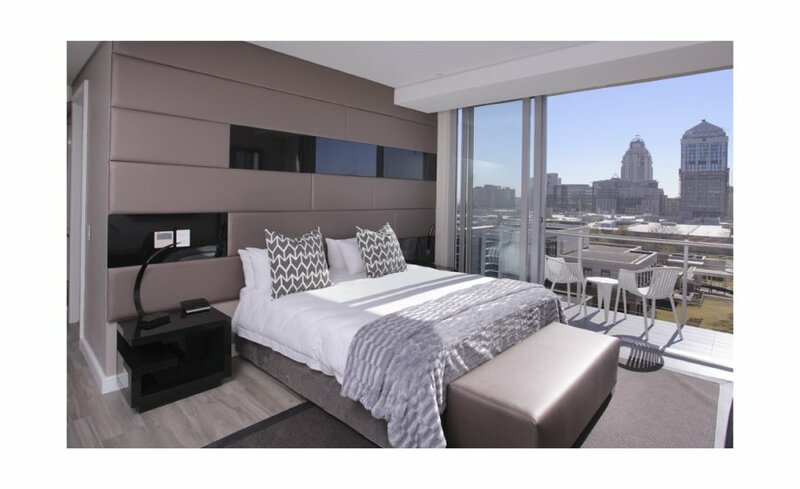 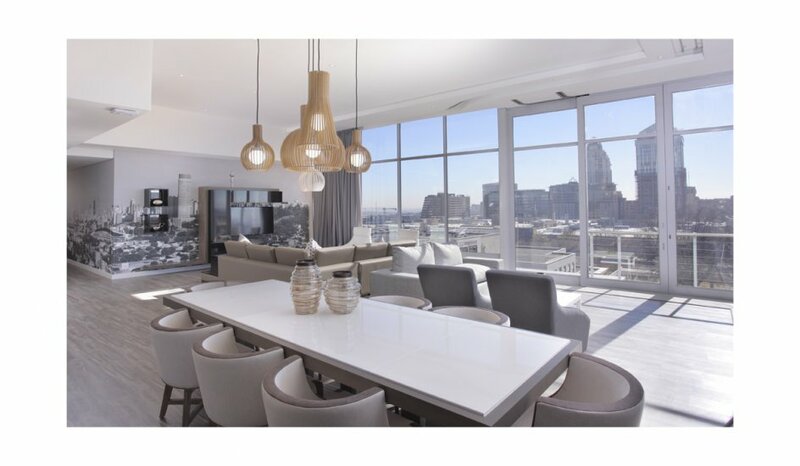 A luxury apartment and hotel complex in Central Sandton, The Capital Empire has everything a businessperson dreams of when travelling to another city. 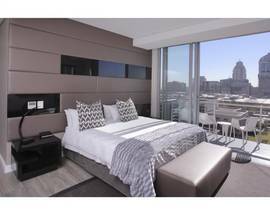 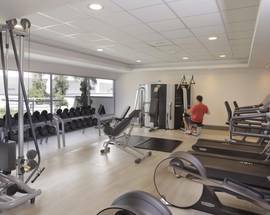 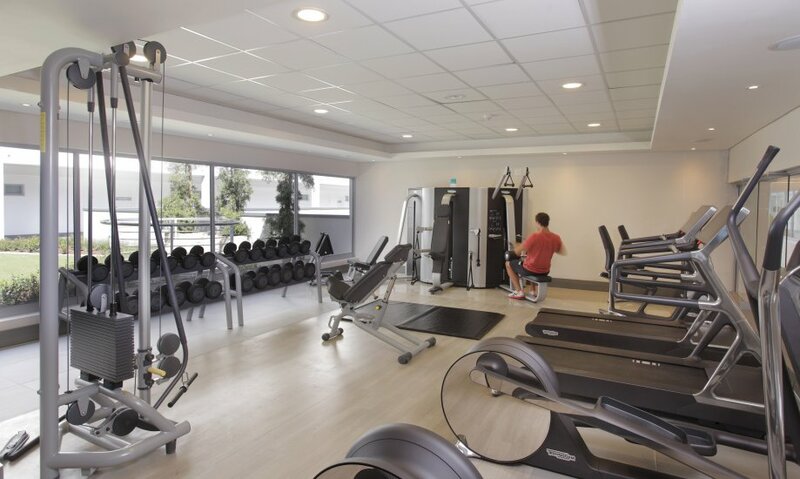 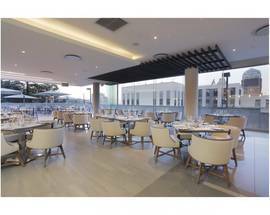 Spacious suites with contemporary finishes, a fitness and business centre, a deck for after-closing-the-deal drinks and proximity to all that Sandton has to offer. 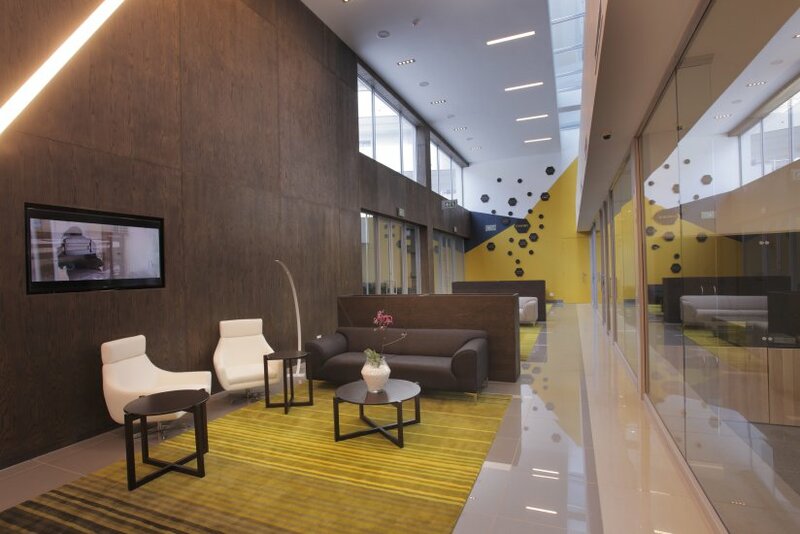 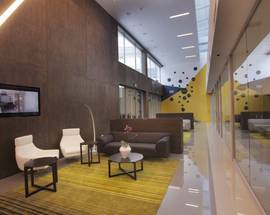 There's also a state-of-the-art conference centre fit for 250 delegates, with two conference rooms and three boardrooms. 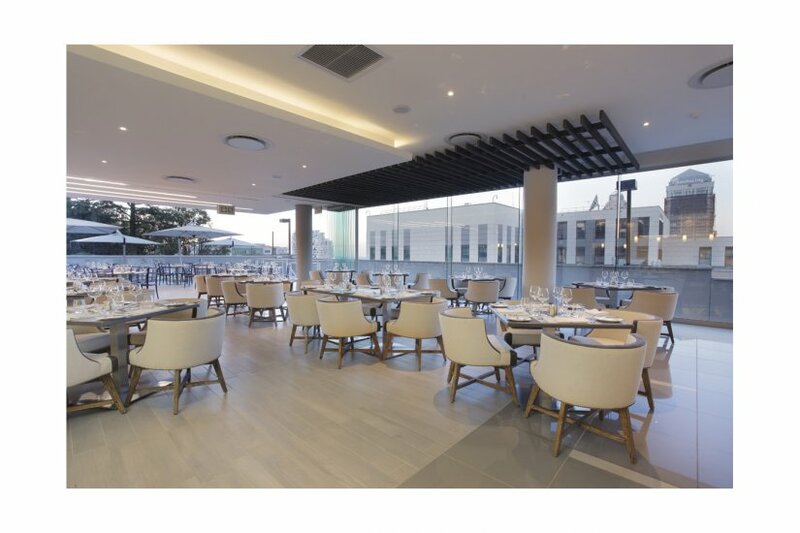 Standard conference equipment includes a large screen, built-in sound system, data projector and Ipad connectivity.